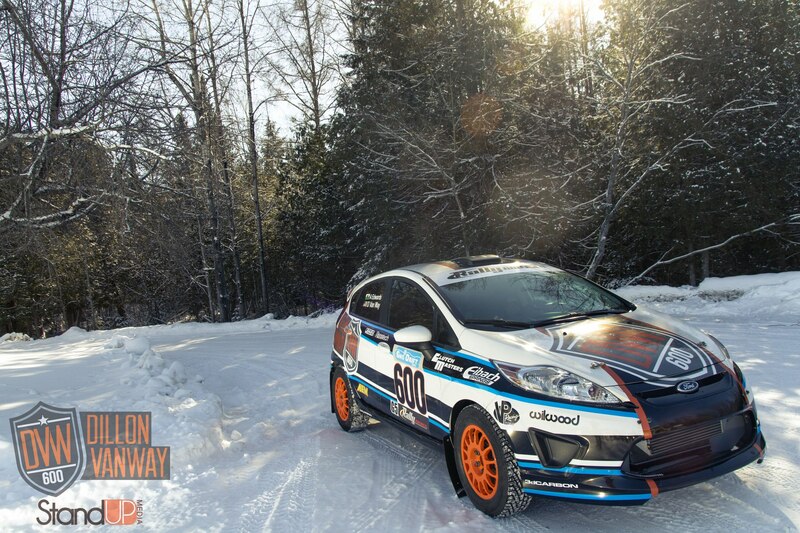 Rally America is about to kick things off tomorrow with their opening round, the Sno*Drift Rally based in Atlanta, Michigan. 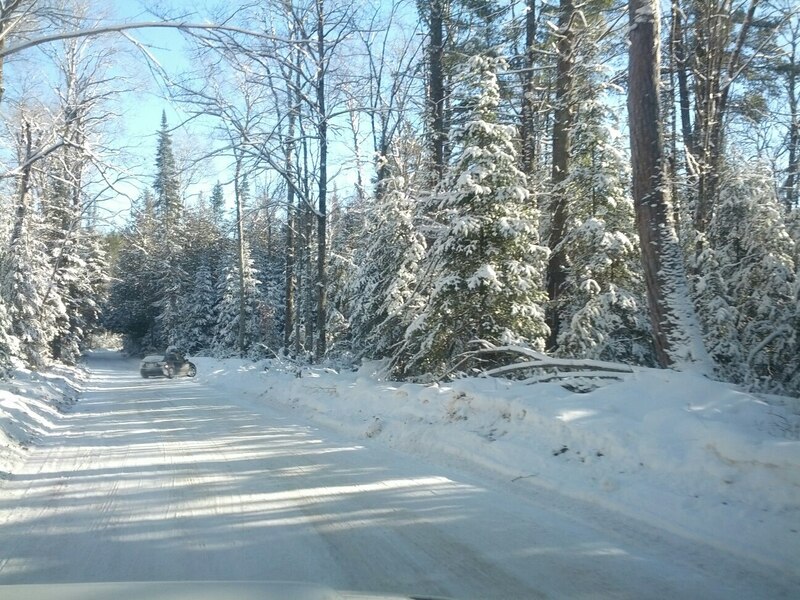 Last year we saw ice covered snow, where slow controlled driving was the winner of the day. 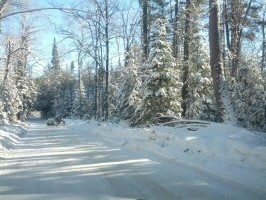 However this year there is a large snow storm that just passed through and firm packed snow will be the order of the day. This is good, because at Sno*Drift, they aren’t allowed to use studs. They are limited to studless winter tires at best. 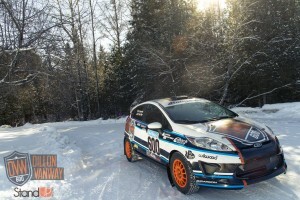 In anticipation of the season opener, the Open Class top level drivers of Ken Block, David Higgins, and Antoine L’Estage revealed all new 2013 liveries for their cars. 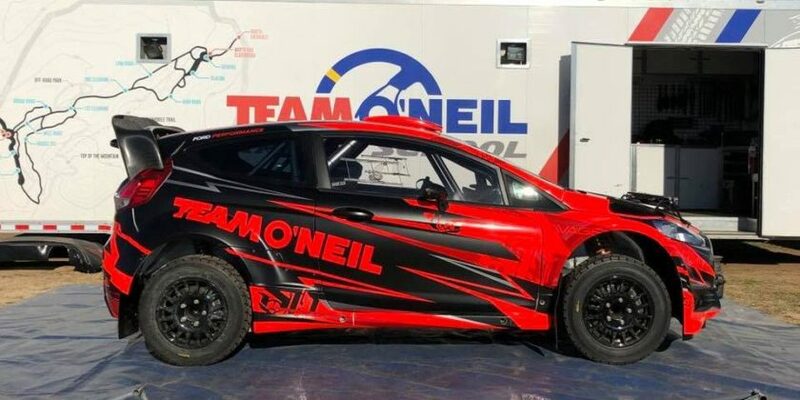 Some might think its a given that Ken Block will dominate like he did in the other events he entered last year with the power to weight ratio of his WRC class HFHV Ford Fiesta. Slick conditions however are the great equalizer. 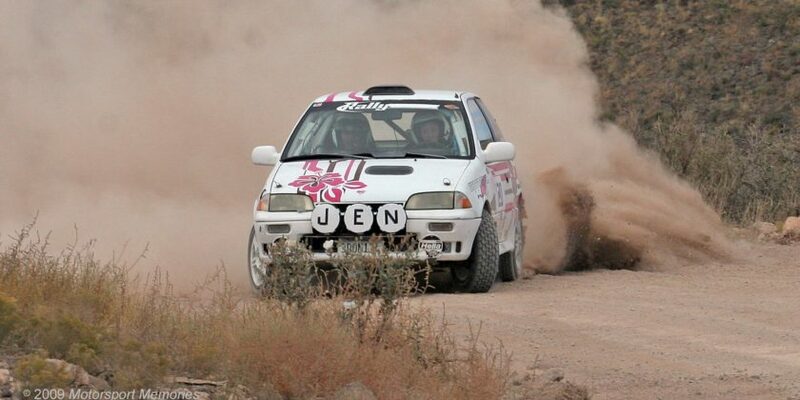 Heavier cars can prove to be more stable and dig a little deeper for better traction, so don’t count out L’Estage and Natalie Richard in their EvoX or Higgins with Craig Drew in the Subaru Rally Team USA Impreza WRX STi. Not to mention Crazy Leo and Carl Williamson, who would have finished on the podium last year if not for being disqualified due to catalytic converter issues, will be anxious to finish as good or better than last year. In Super Production will be the return of David Sterckx, young Mason Moyle, and newcomer Nick Roberts all in Subaru WRX STis. 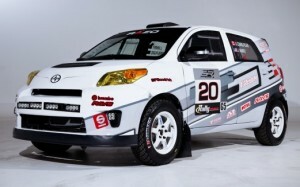 In 2wd Andrew Comrie-Picard is back in what has to be the ugliest rally car, the Scion XD. Chris Greenhouse will be out in his supercharged Dodge Neon SRT as well as Dillon Van Way in his turbo charged Ford Fiesta. Notably absent is one of our favorite drivers, 3 time Rally America 2wd Champion and WRC Academy driver Christopher Duplessis. 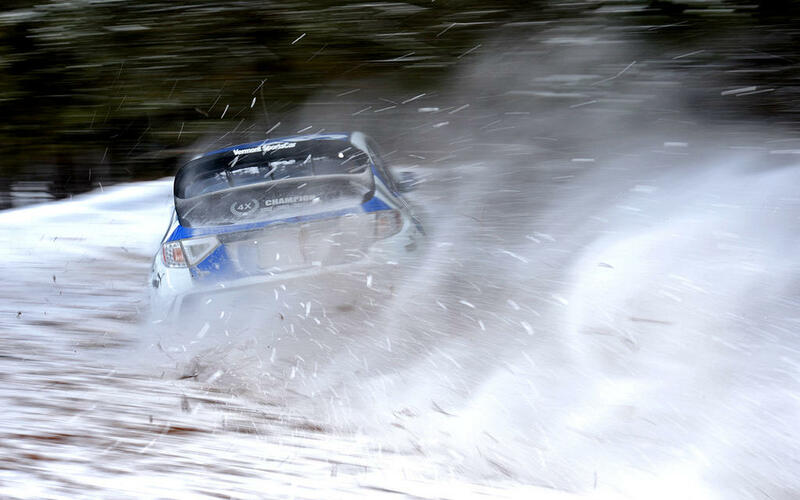 Over 40 cars are entered to race in the bitter cold conditions of northern Michigan, and this year is going to be extra chilly after the recent storm. You can keep track of all the action for the two day event by following @rally_america on twitter and on the Rally America web site.